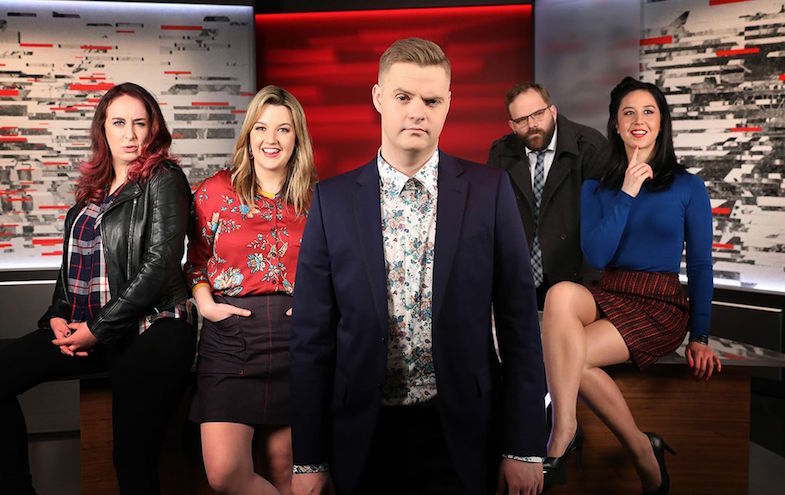 Last night the ABC aired the final episode of Tonightly with Tom Ballard, just two seasons and less than a year into its short life. 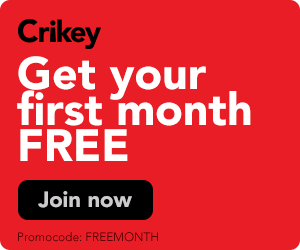 The nightly comedy program was the main event of the ABC's comedy channel rebrand at the end of last year, with the media release calling it "a show made for today's audiences -- fast moving, irreverent, topical, talent driven, and just plain funny -- with bite-sized packages released throughout the day on social media". But, after today's audiences failed to tune in in any meaningful number, another press release announced the show wouldn't return. It was time for "something fresh", the release said.